New Single and Video from the Brussel based band! “Bottoms Up” is the first single from their forthcoming EP “Swim With The Sharkes” which will be released in 2013. 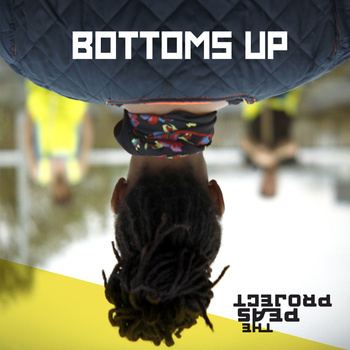 While waiting for this EP to drop, you can grab “Bottoms Up” for free. Just hit the download button on the bandcamp player.